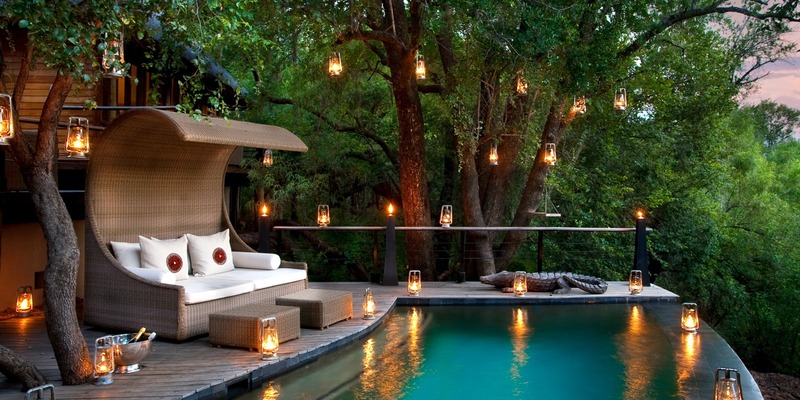 Are the Morukuru African Safari Villas Luxury Havens for Travelers? The Madikwe Game Reserve is an incredible sanctuary in South Africa where you will find the Morukuru Family private houses. 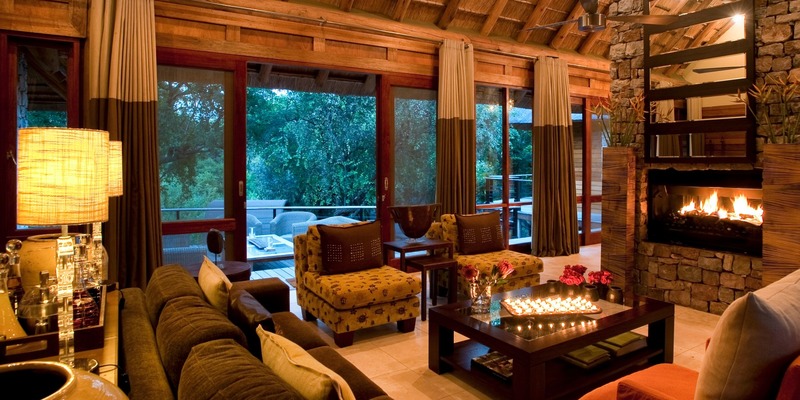 Three magnificent African safari residences situated in a reserve that stretches to over 75,000 hectares of land. It is recognized as one of the best conservation areas in the continent. Not only that, it is also one of the largest game protected area in South Africa. The Morukuru Family Owner’s House, River House and Farm House are exclusive luxury African safari villas in the Madikwe Game Reserve. Staying at these remarkable residences you can reconnect with your family and friends and together uncover nature’s awe-inspiring spectacles. Here’s what this is all about. 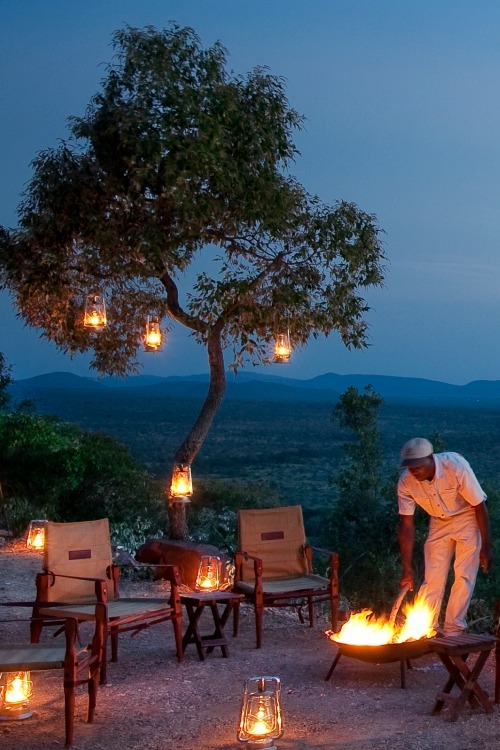 You will have a taste of luxury in the African bush where you are offered the ultimate safari experience. Under the African sky and beneath the canopy of the Morukuru Trees is the Owner’s House. 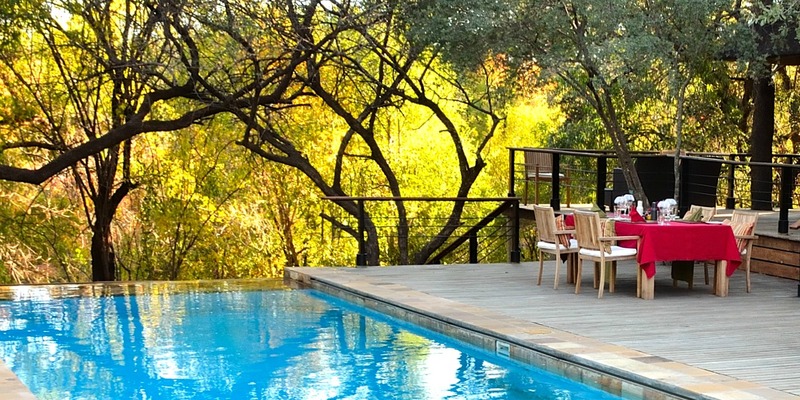 A secluded retreat situated by the great Marico River. 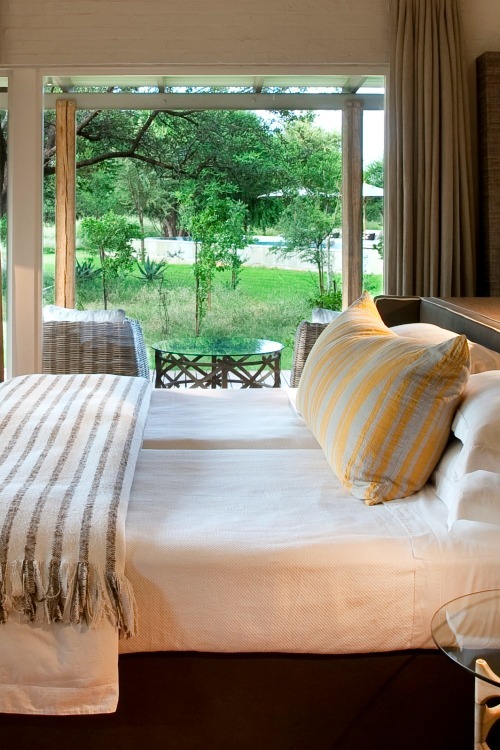 Here you’ll find the delightful treetop sala boasting of unobstructed views of the African bush. 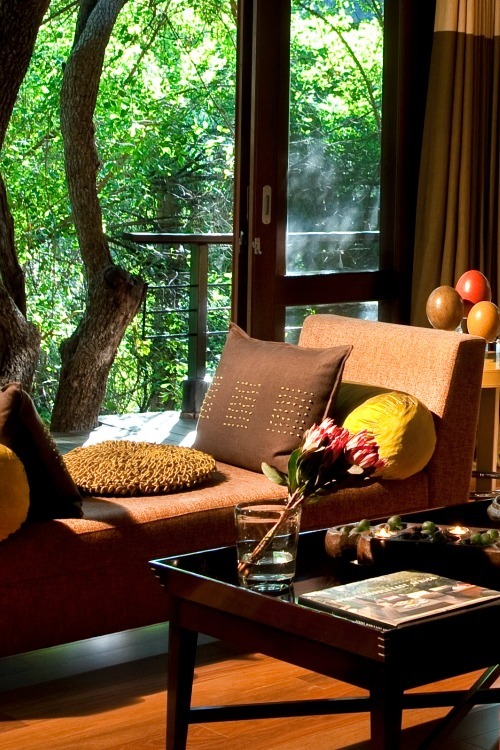 Discerning travelers can rest easy in this luxurious fully air-conditioned bush home. It includes two spacious en suite bedrooms, king size beds, bathrooms, wooden decks, private kitchen, wine cellar, and a library. The heated 14 meter infinity pool at the Owner’s House is set in a scenic spot near the terrace. 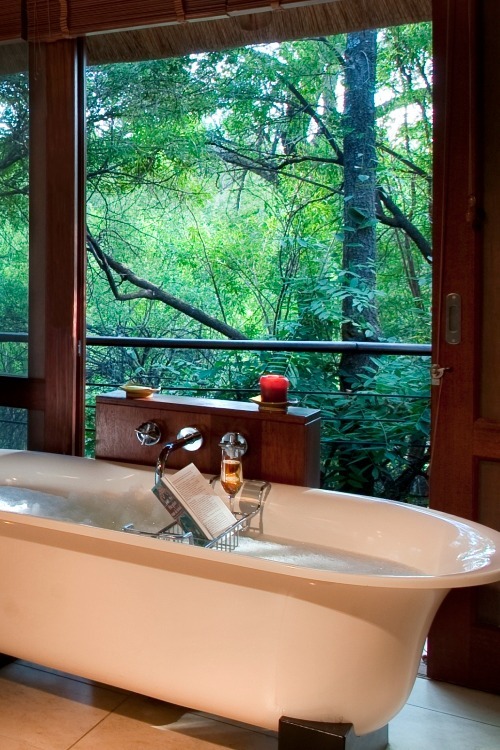 Surrounded by Morukuru Trees in this luxury safari villa you will find yourself refreshed as well as pampered. Alfresco dining is highly recommended so you can immerse yourself with the natural environment even while enjoying hearty meals. A private butler and a personal chef are also at hand along with the services of the house staff. The River House is a haven for those seeking solace. 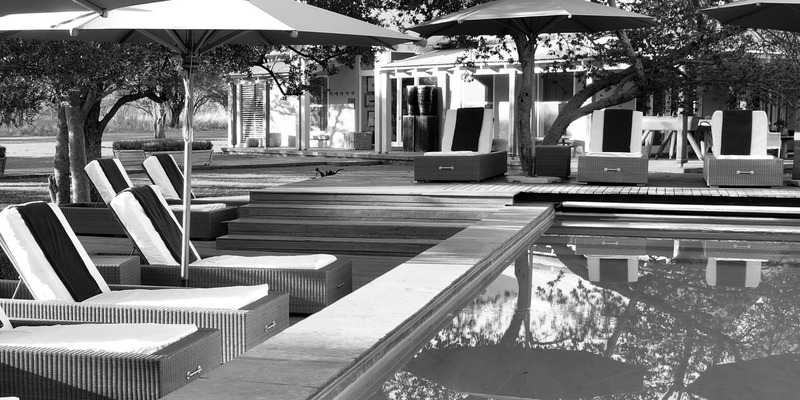 Positioned on the banks of the Groot Marico River you can listen to the soothing sound of its cascading waters. 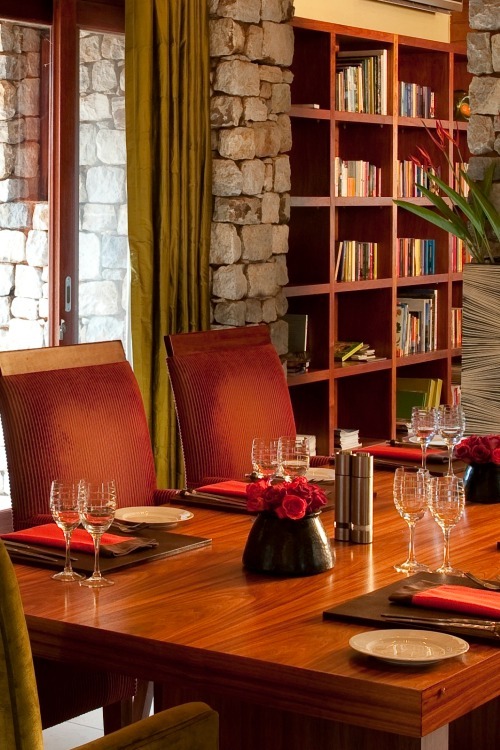 The indoor dining room is a place for sharing meals and treasured moments with friends and family. The private bush house’s elegant design is a blend of European influences with specially selected African statement pieces. It’s fully air-conditioned and includes a well-equipped kitchen. The living spaces at the River House are spacious and inviting. 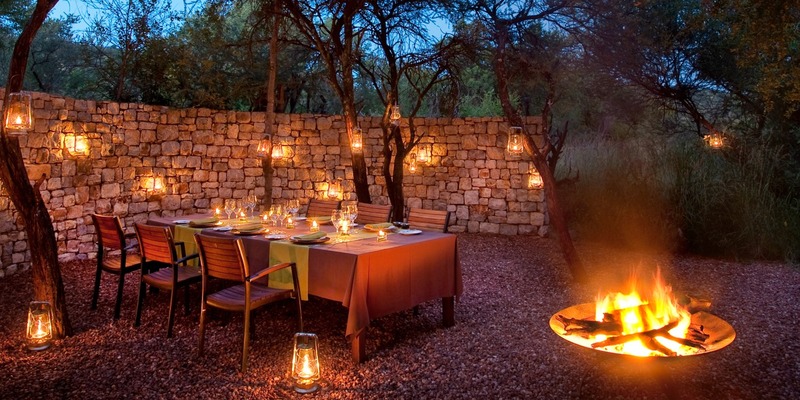 It’s your home away from home in the Madikwe Game Reserve. Cushioned sitting areas are in strategic corners indoors and outdoors. All the creature comforts offered with three en suite bedrooms plus king size beds, bathrooms with tubs and bush views along with an infinity pool in a picturesque setting. What’s more from the wooden balcony you have a vista of the nearby river. Guests are encouraged to have their meals outdoors while connecting with nature. 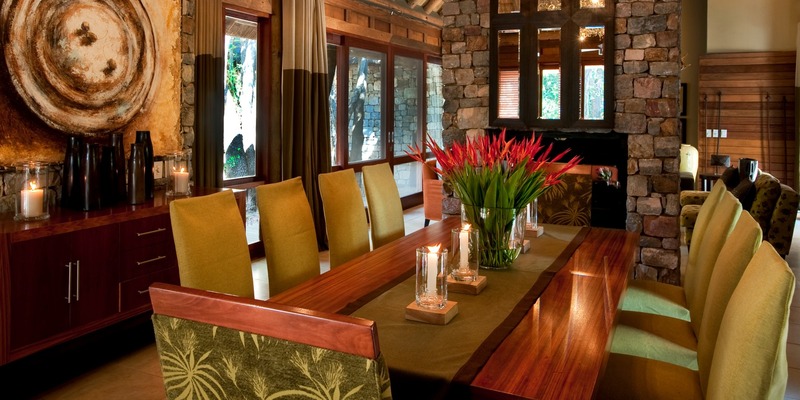 Dine in traditional Boma style while at the Madikewe Game Reserve. 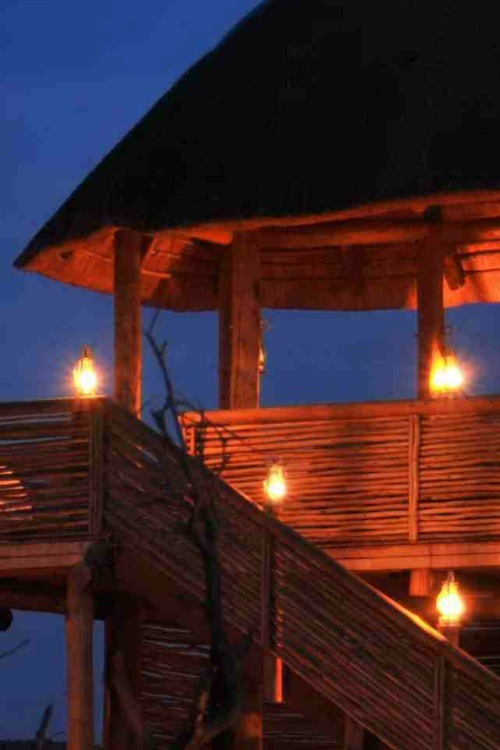 At twilight as the African sky turns dark this warm and engaging spa transforms into an enchanting location. A beautiful candlelit table set under the stars near a bonfire. Best of all your food will be prepared by a seasoned chef cooked and served the way you like it. Staying at the Owner’s House, River House and Farm House you have the privilege of using a private game drive vehicle along with an experienced personal guide and tracker. 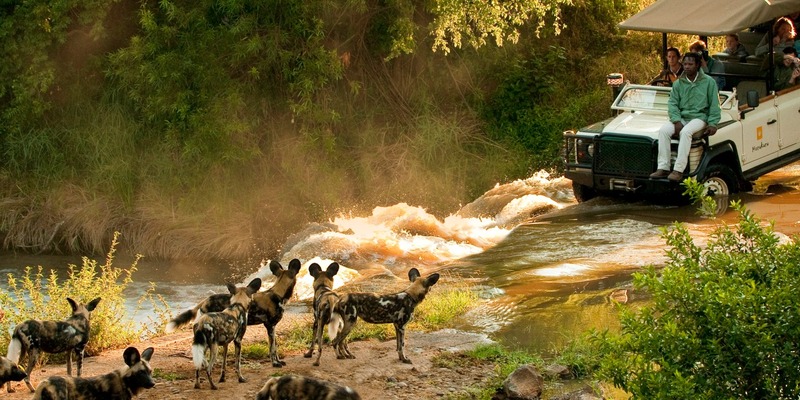 Set eyes on African wild dogs. Assortment of snacks and drinks are also provided in the morning and at night. Take pleasure on a hot beverage at daybreak as you watch the sunrise. 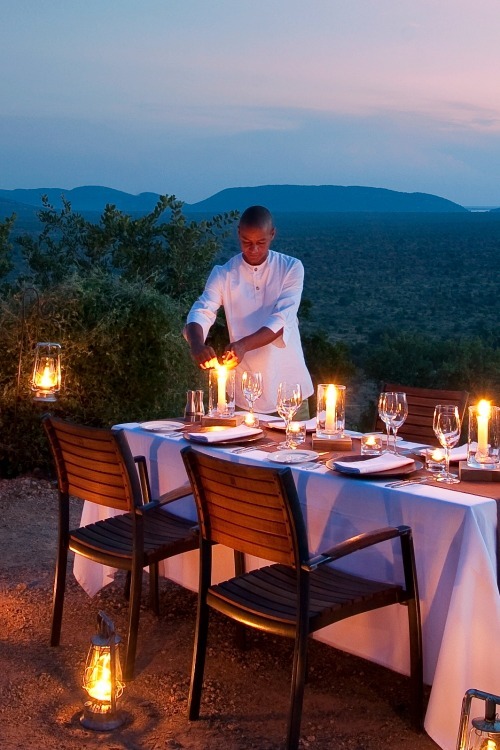 Or enjoy a sundowner as the sun sets at Madikwe Game Reserve. 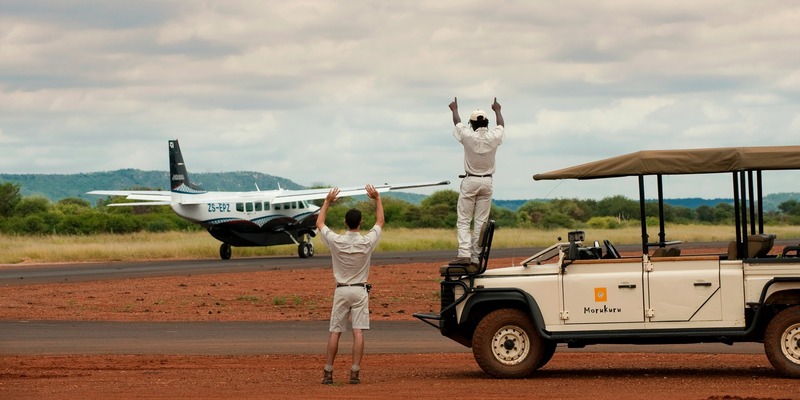 The Madikwe Game Reserve is where you will find Africa’s Big Five. The Big Five refers to the elephants, leopards, lions, rhino and the Cape buffalo. The herd of elephants are gentle giants that roam the vast grass plains of Gemsbok and Springbok along with the other game that live in the area. The diversity of flora ensures flourishing wildlife. The terrain is perfect for game viewing allowing travelers photographic opportunities. And you’re going to love this. 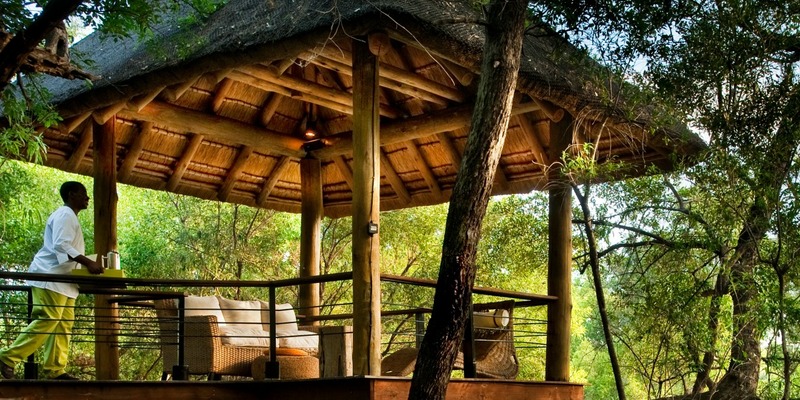 The Morukuru Private Hide is situated close to the water’s edge. It’s perfectly safe and secured by an electric fence. 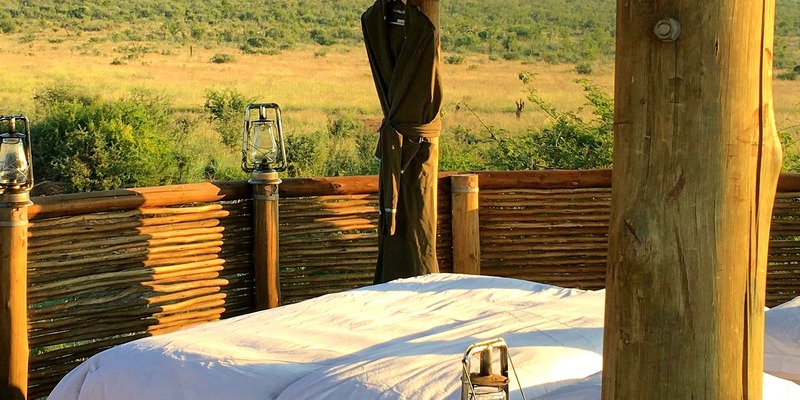 A refuge set in the African plains where you are surrounded by the beauty nature. 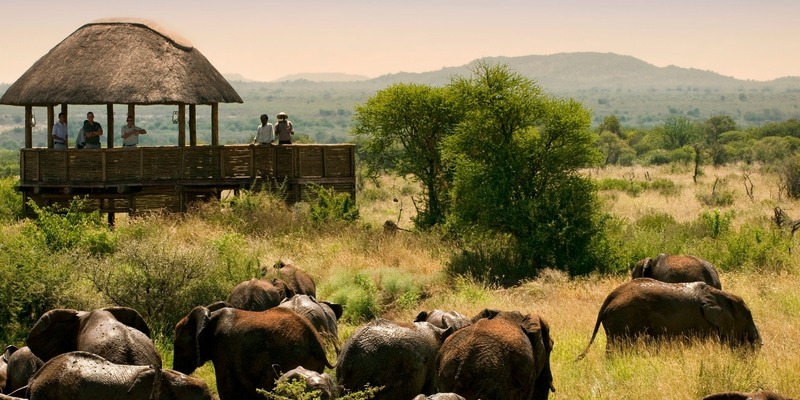 At the Hide you have an unobstructed view of the sweeping landscape where the animals freely roam. 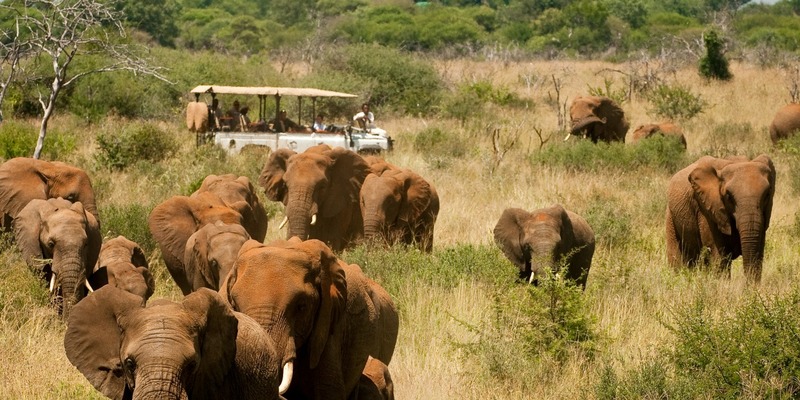 This is an incredible African safari experience that you should not pass up. There is also a spotlight at the Hide. For those who thirst for adventure there is also an option to have a sleepover at this private shelter in the wilderness. 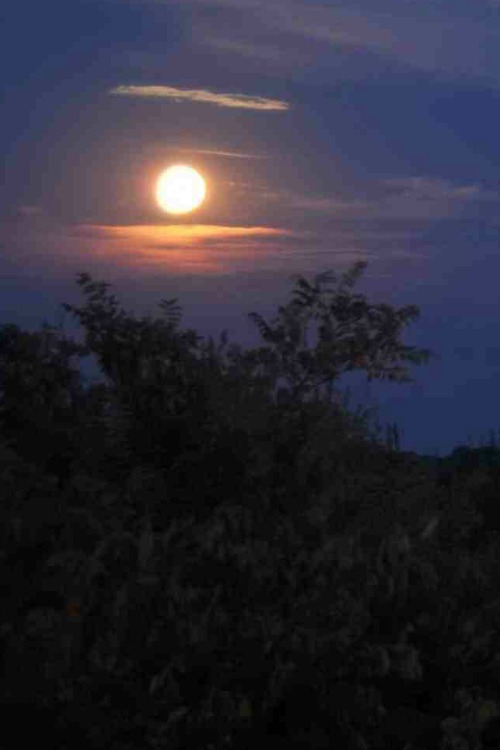 Spend the night in this extraordinary place and observe the animals in their natural habitat. The Hide is also a splendid location to gaze at the stars in the sky during a game drive in Madikwe Game Reserve. The Morukuru family Owner’s House, River House, and Farm House are luxury safari villas in the northwest province of South Africa. All the private houses are booked under the popular Morukuru Freedom Concept. This is the concept of doing “whatever you want, whenever you want.” What’s the bottom line? Simply this Morukuru helps you create the perfect African safari experience that you have always dreamed of.